SEMrush Networking Harbour Cruise leaves from King Street Ferry Wharf at 7:30pm SHARP so be at King Street wharf by 7:00pm. 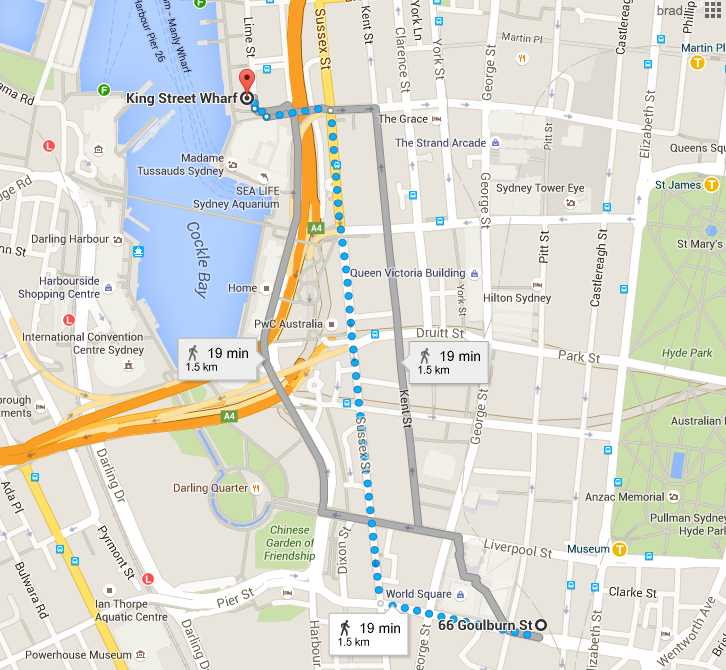 How to get to King Street Wharf? Open in Google Maps How to get to King Street Wharf? Return to SMX Sydney 2018 homepage.